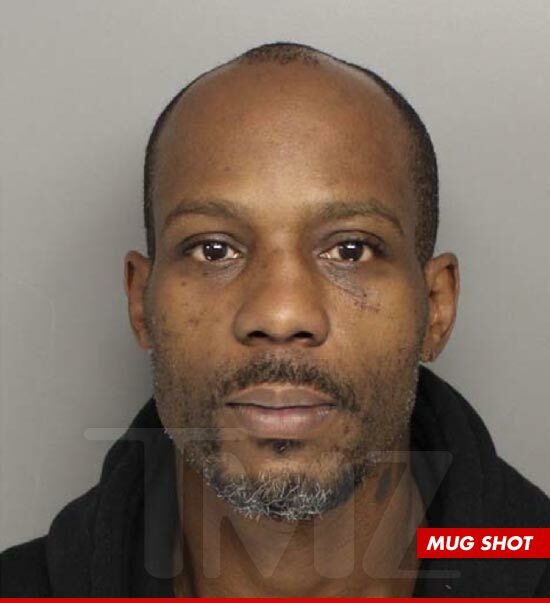 7:54 AM PT -- TMZ has obtained DMX's new mug shot, taken in South Carolina following his DUI arrest. DMX must have a standing reservation at jail -- the rapper was busted this morning for DUI in South Carolina. Highway patrol picked up DMX -- real name Earl Simmons -- Friday around 3 AM ET for allegedly driving under the influence. X was in and out of the Greenville County Detention Center pretty quickly ... around 4 AM ET. He's experienced. DMX has more than a dozen arrests under his belt now -- and was last busted in February for driving without a license, also in South Carolina where he lives now. FUN FACT: DMX was NOT arrested ... at all ... in 2012. Meltdown Mode at LAX Over Bag!! !